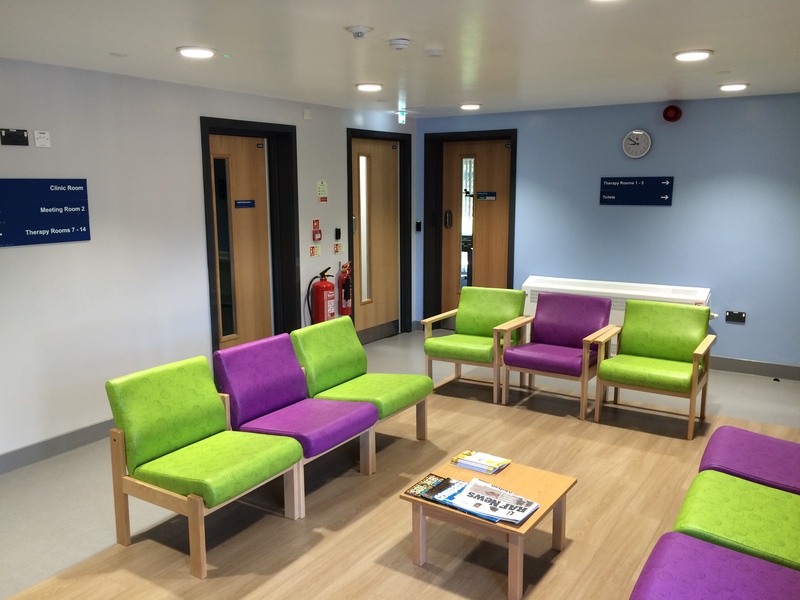 Clarke group construction are proud to have worked with the Lincolnshire Partnership NHS Foundation Trust and Focus consultants to complete the remodelling and refurbishment of the Sycamore Centre in Grantham. The works comprised of significant structural alterations and the incorporation of structural steelworks. 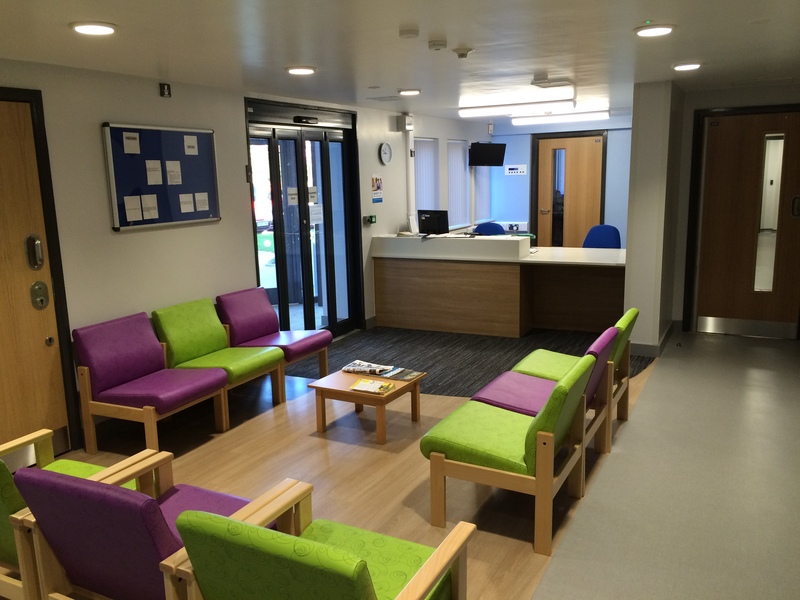 The facility will provide outpatient assessments with clinical areas, as well as office accommodation. 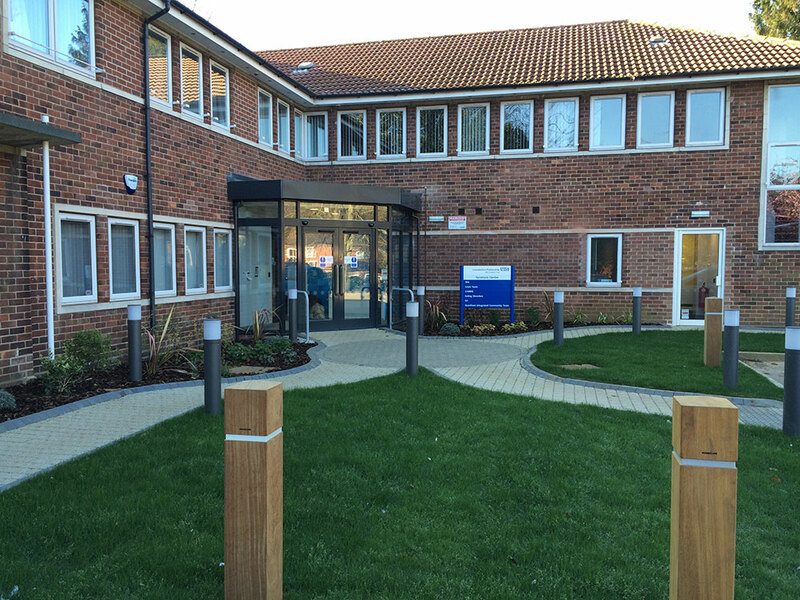 The existing building was thoroughly modernised and is now equipped with modern efficient electrical and mechanical installations including led lighting, staff attack alarm, cctv, intruder alarm and a noise masking system.